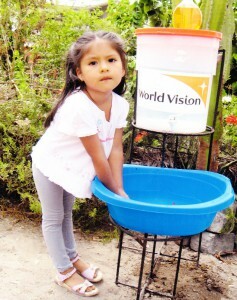 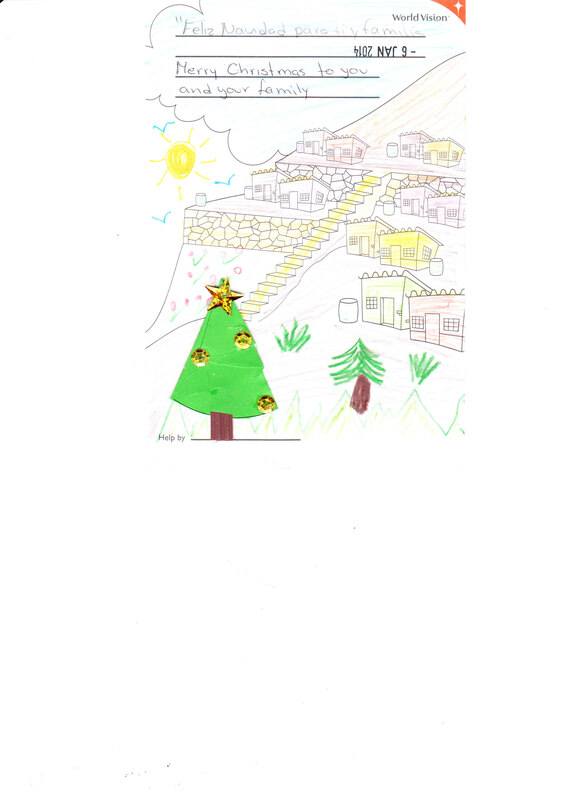 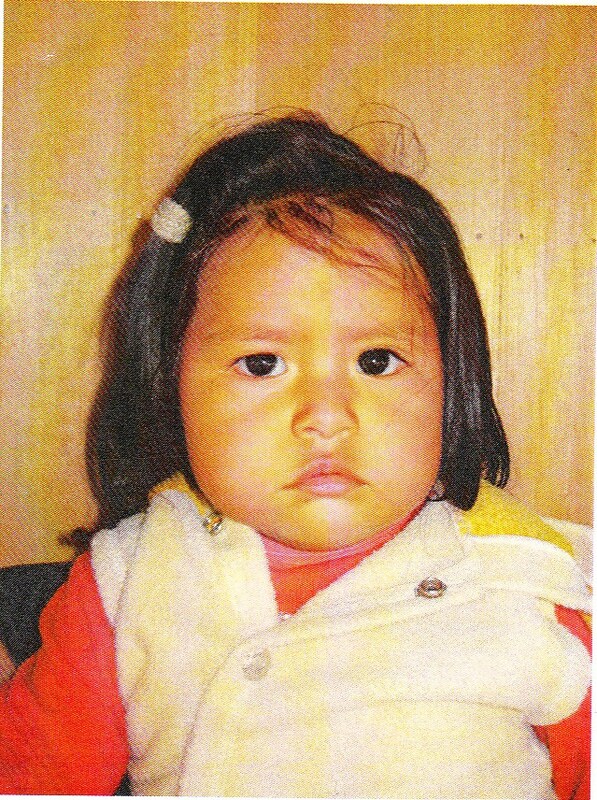 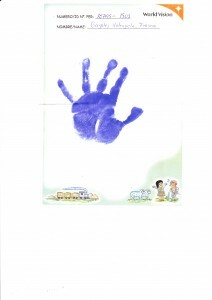 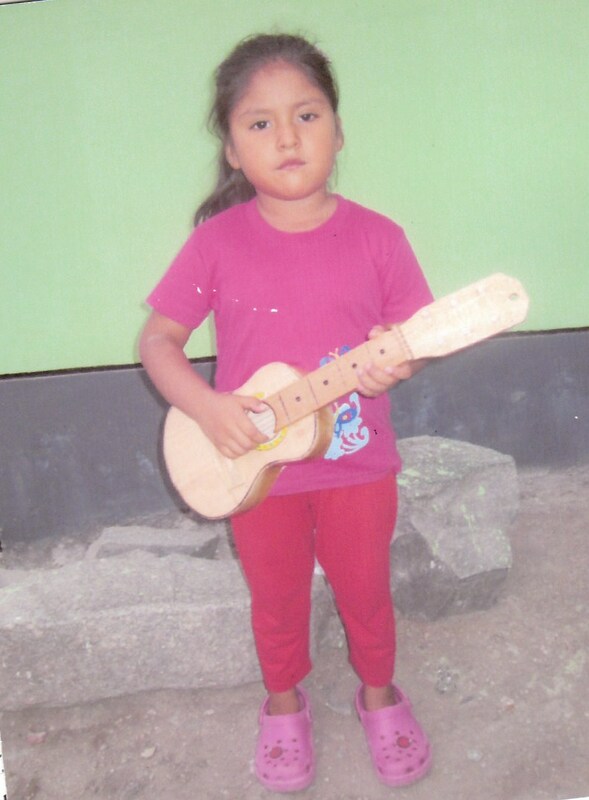 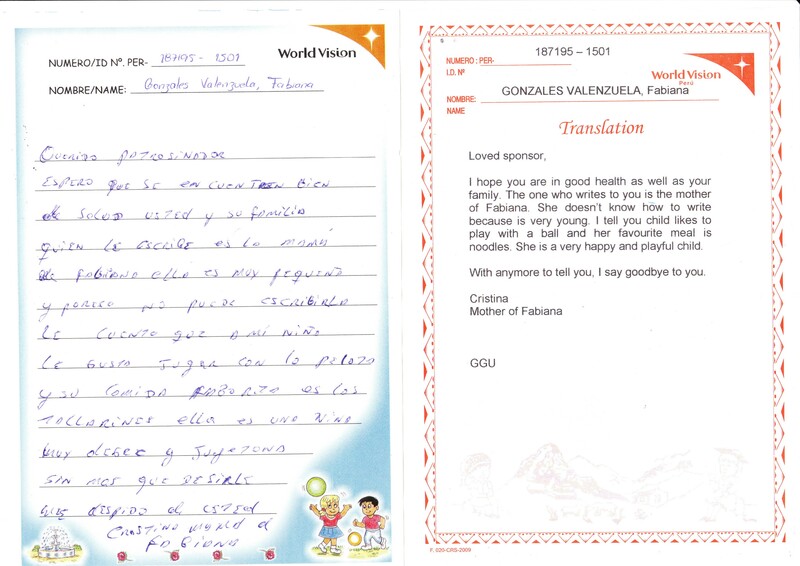 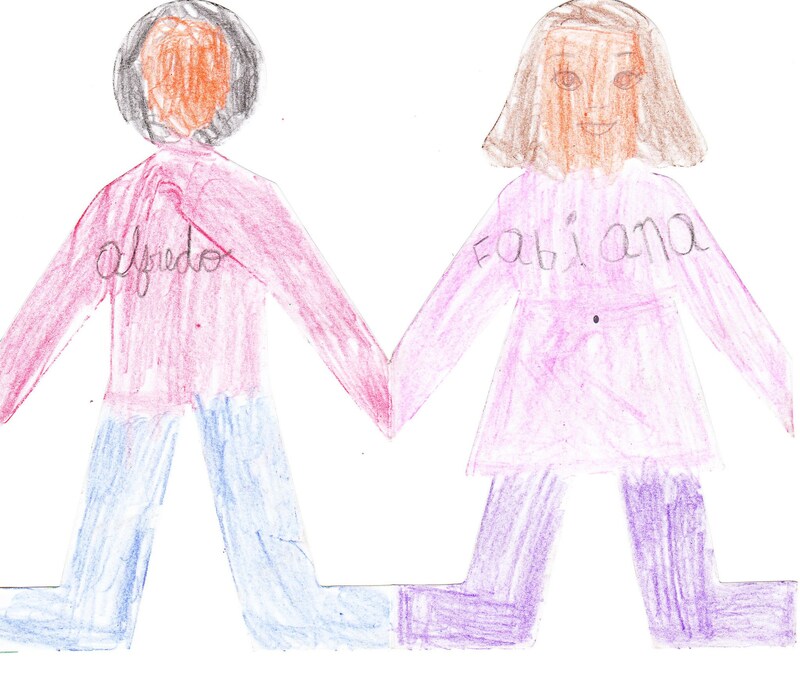 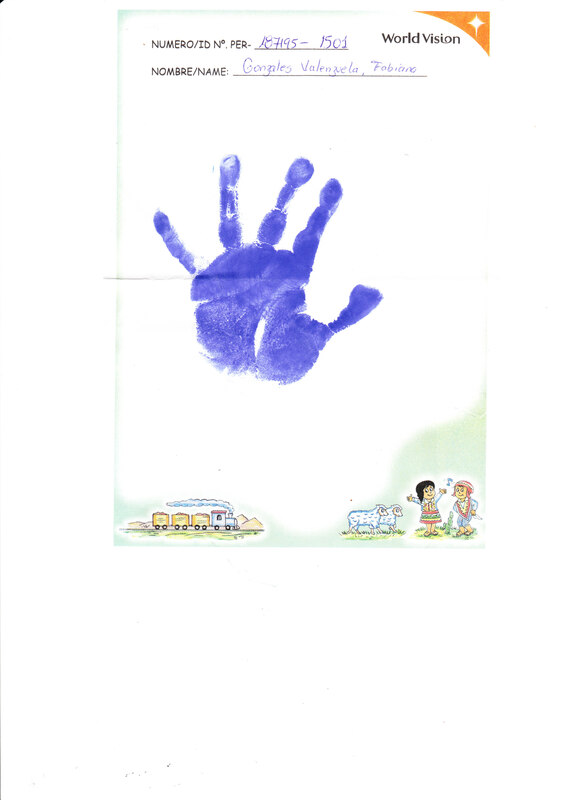 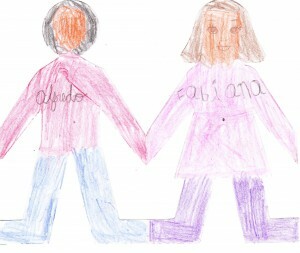 Fabiana was born in 2008, she lives with her Mother & Father in Peru. Fabiana has one brother and one sister in her family, she like to play with dolls. 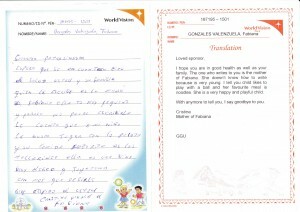 In her family they speak Spanish. Fabiana now goes to Pre School and likes to read Little Red Riding Hood.